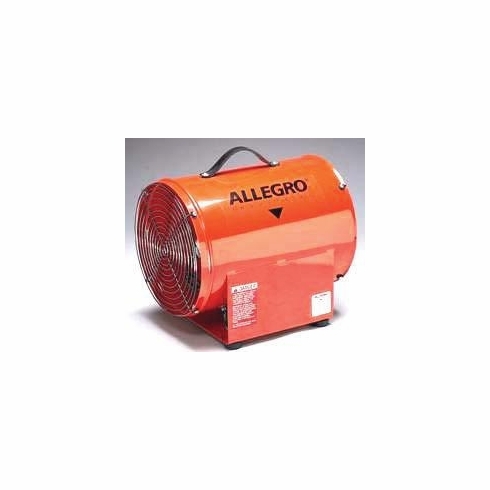 Allegro® 12 Inch Standard Axial Blower This unit can be used for both delivering fresh air or extracting contaminated air. Tough steel construction with handle and weighing only 27 lbs. makes this blower easy to transport. Add 12" standard ducting for greater flexibility. High RPM motor.